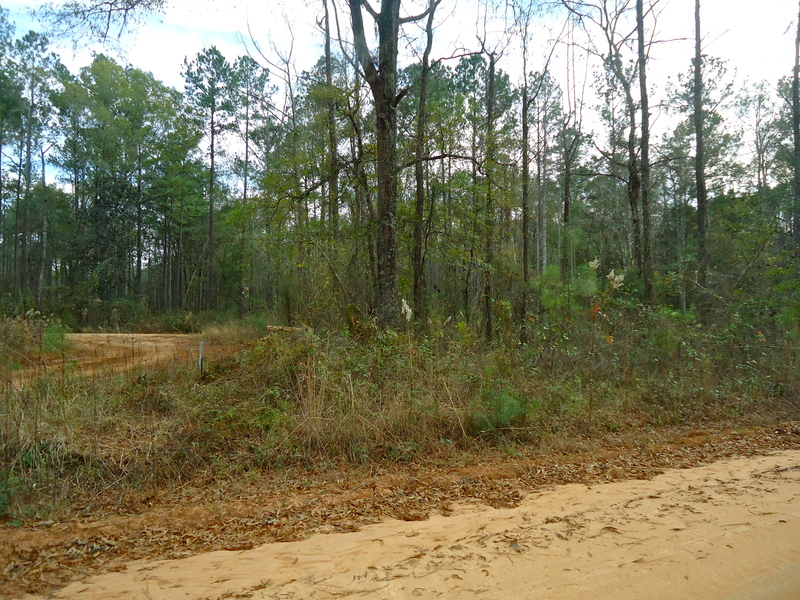 My records show that this church once sat at this fork in the road on the Chickasawhatchee Wildlife Management Area. Any info on this church would be greatly welcomed. This entry was posted in Leary and tagged Calhoun County, Church, Cultural Feature, Demolished, Incorporated Town, Leary. Bookmark the permalink.